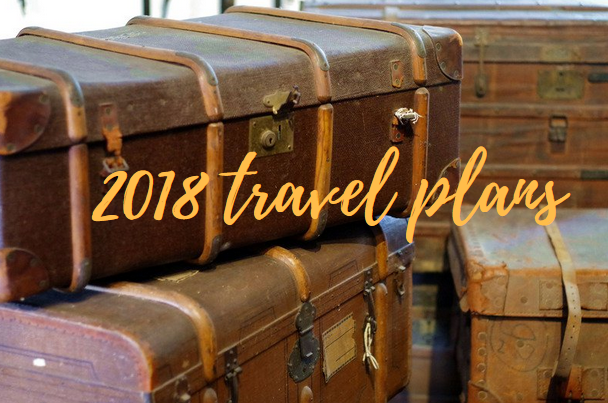 I like to always have at least one trip planned or booked in advance, which is why it’s very rare for me to enter a New Year without knowing what some of our travel plans will be for the coming 12 months. 2018 is no exception! The official reason for the trip is that we’re going to the 2 day Hard Rock Hell festival in Pwllhelli (staying in a caravan, yay!) but it makes sense to have a little nosy round while we’re up there. 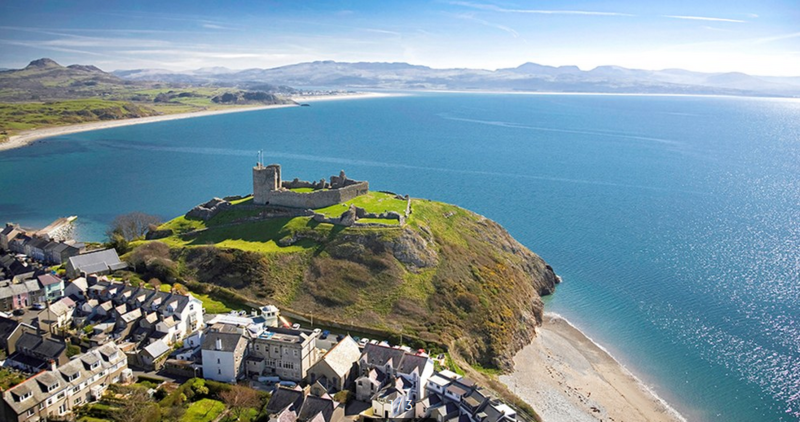 Despite having been to the event a couple of times before we’ve never visited Criccieth castle which is just a few miles away, so that’s one for this year, and of course some bracing sea air in a walk along the beach. We’ll catch up with friends, watch bands and ask ourselves why it’s been such a long time since our last caravan break – we love them! Taking advantage of the early May Bank Holiday, we’re going to Palma for 3 nights and my Mother in Law is coming with us. We’ve been on short trips with her before and she’s a great travel companion – she wants to see everything but isn’t a control freak (that will be me, then) so she goes with the flow and doesn’t question my itinerary (I’m making it sound like a bootcamp!) 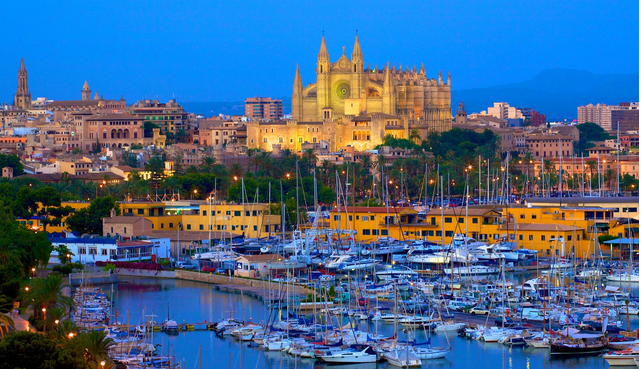 I haven’t been to Majorca since I was a little girl, and that was a beach holiday with my Mom and Dad, so I’m looking forward to exploring the capital city, wandering through the gothic quarter, oohing at the cathedral and eating tapas. We’ll also get out of the city for a day and take a train to Port de Soller and possible Valldemossa. Temperatures should be nice without being too hot, and I’ve booked us into a 16th century traditional hotel with a rooftop view over the Cathedral. Happy days! We’ll fly from Birmingham to Athens, enjoy visiting historical sights, wandering the streets of Plaka (the district where we’re staying) and of course fantastic Greek food, before a 45 minute flight to Santorini where we’re staying in Oia (many of the photographs you see of Santorini on websites and in travel brochures are taken in Oia; it’s a beautifully picturesque town built into the side of the volcanic crater with stunning white and blue domed buildings). There’s lots to see on the island so we’ll need to get the balance right between doing and chilling but, being in Oia, we’ll get the very best sunsets every night!. Definitely having some lazing by the pool days, but also keen to get down into the caldera, maybe take a boat trip to appreciate the scale of the volcanic crater, and visit some of the smaller traditional villages. The trouble with loving travel is prioritising where to go next, as there’s always somewhere else on your list (hence why it’s taken us so long to get to Santorini!) I’d like to squeeze in another overseas break but the husband doesn’t like to tie up all his annual leave, and he keeps talking about spending time at home now that we have a lovely private garden to enjoy. What trips do you have planned so far? Or where would you like to go? I’d love to hear from you! « Friday Feeling  – watch out for karma! I look forward to be able to plan some trips. But, for now, travel is on hold. (Since we made a MAJOR move abroad). We are going to try and swing a quick day trip to London in May. But other than that, I think everything will be day trips around Germany. (Which is fine with me! It’s all new for me). Enjoy your trips!! Your year looks so good already! Even though I’m from Wales, I haven’t explored North Wales nearly enough so would like to go there to stay a few days this year too. 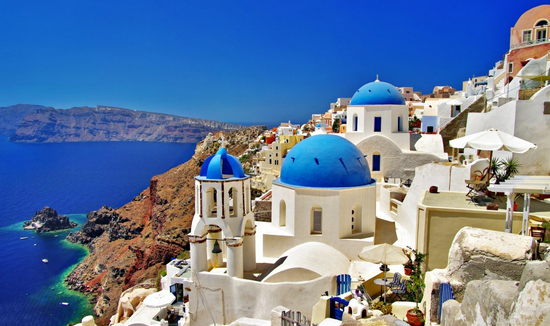 Santorini and Palma look so relaxing. I love that they’re spaced out enough to keep the tan going over Summer! I really want to go to South West Wales, to Pembrokeshire. So many places.